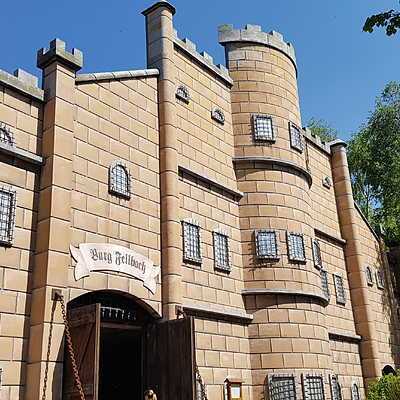 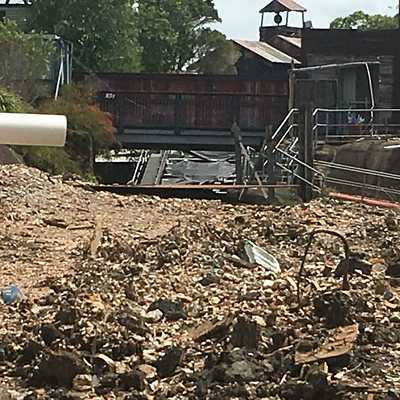 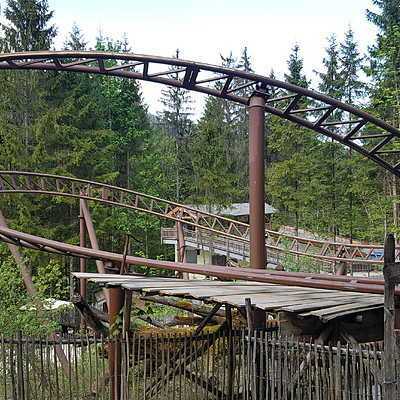 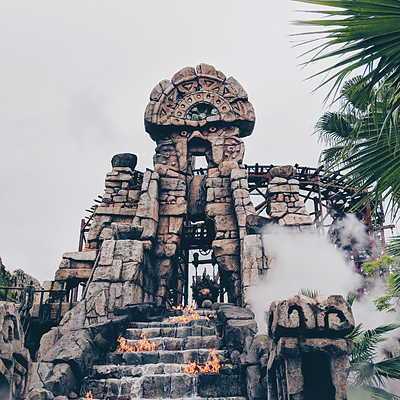 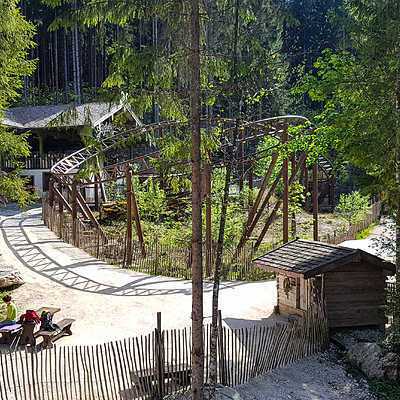 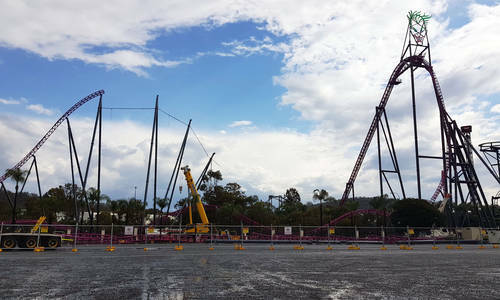 A significant section of track from Warner Bros. Movie World's latest and largest attraction has been removed less than a year after the attraction opened. 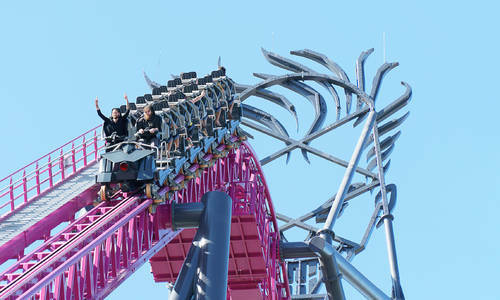 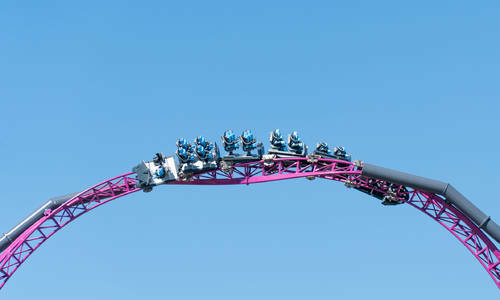 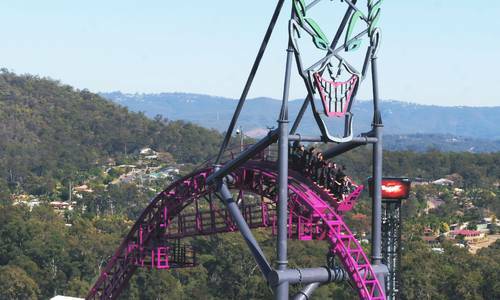 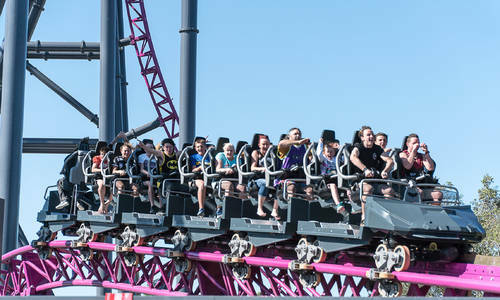 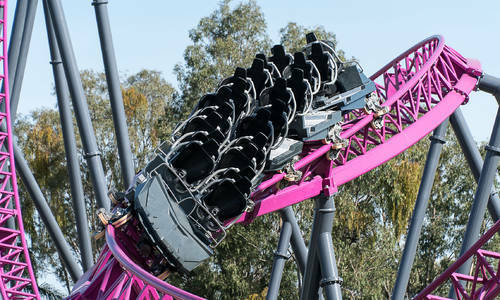 The first riders took on DC Rivals HyperCoaster on Saturday as the ride went public in a low-key fashion. 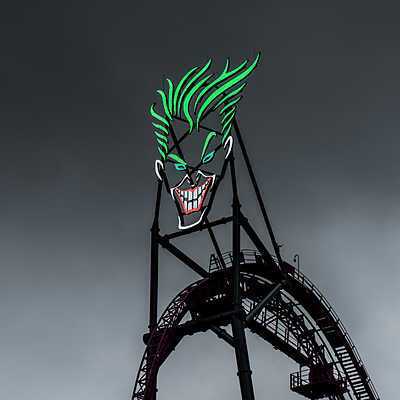 Cranes appeared at Movie World yesterday in preparation for the installation of DC Rivals HyperCoaster's crowning feature: a giant illuminated depiction of The Joker towering over the monolithic roller coaster. 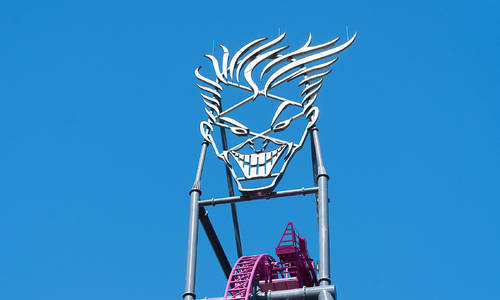 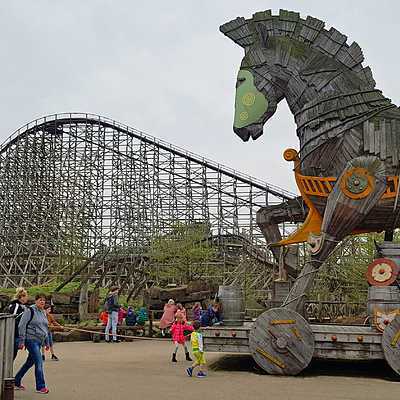 With the ride's opening expected any day now, strong winds today have left construction crews playing the waiting game. 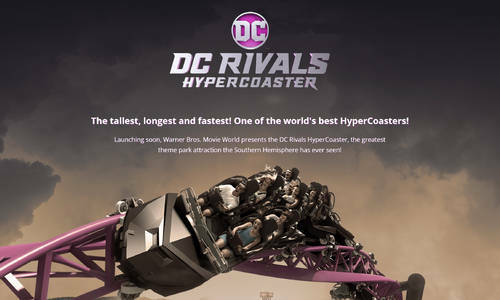 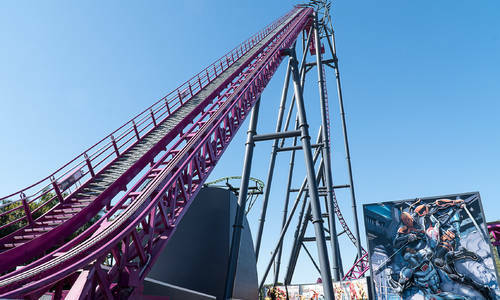 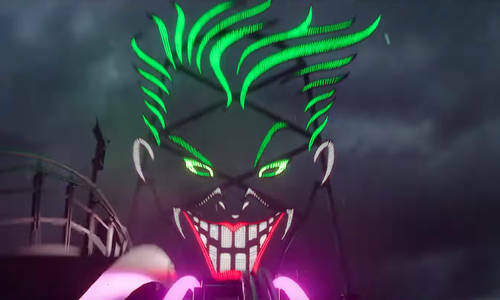 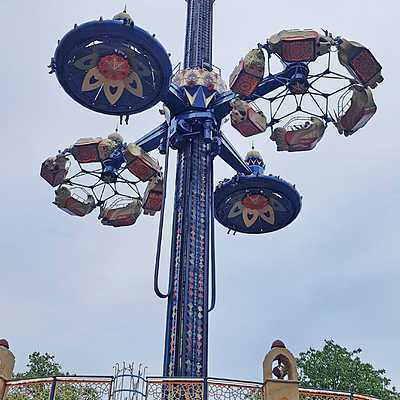 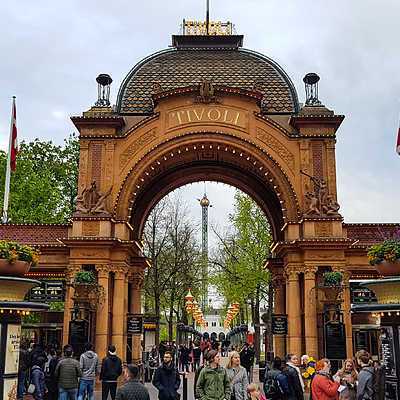 A new mini-site designed to hype DC Rivals HyperCoaster has surfaced, and answers many of the most intricate questions about the ride experience including every element's speed and force.